NEED A CLAN???? 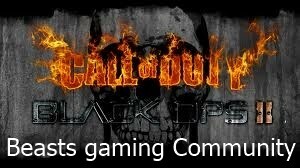 Would you like a community to come to when xbl is updating? We also have a chat site as well. You MUST BE 18+ ! We have users all around the world! We are new to xbox live, so come on in. Lets have some fun!!!! This is made possible by www.beastmasterscomputerrepair.com , where we are family and remember when you think of Beastmasters Computer Repair you are referring to the best and most affordable computer repair services out there!